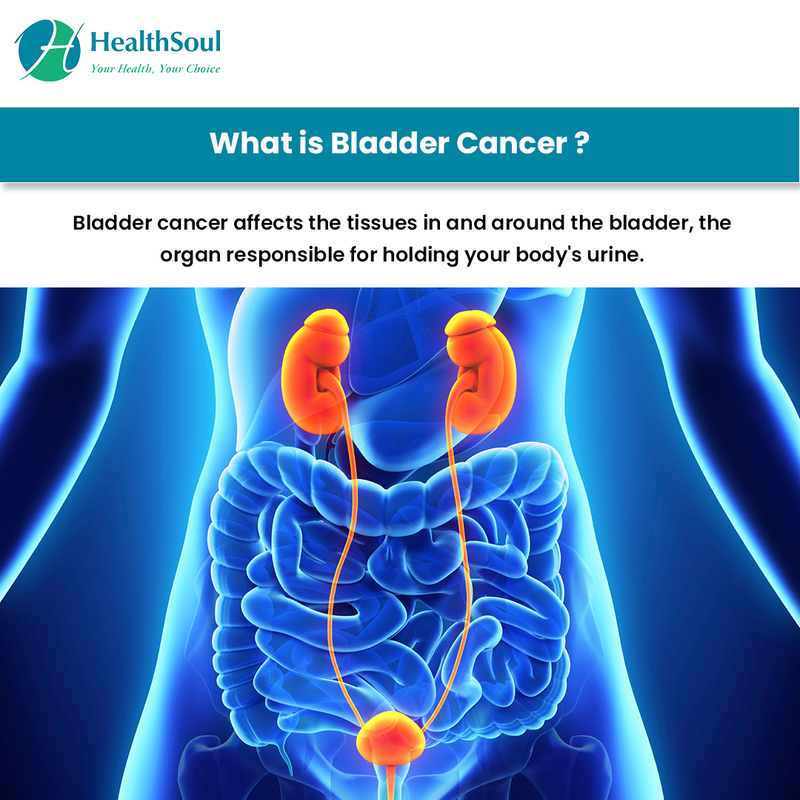 Bladder cancer affects the tissues in and around the bladder, the organ responsible for holding your body's urine. It's estimated that the disease infects an estimated 17,000 women and 45,000 men each year. Transitional Cell Carcinoma: This is the most common type of bladder cancer and originates in the cells of your bladder's inner layers. The cells, known as transitional cells, change shape when the tissues become stretched. Squamous Cell Carcinoma: This type of bladder cancer is rare in the U.S. and begins when flat, thin squamous cells develop in the bladder following a persistent bladder infection or other types of long-term irritation. Adenocarcinoma: This type of bladder cancer is also rare and begins when glandular cells develop in the bladder after persistent and long-term inflammation or irritation in the bladder. 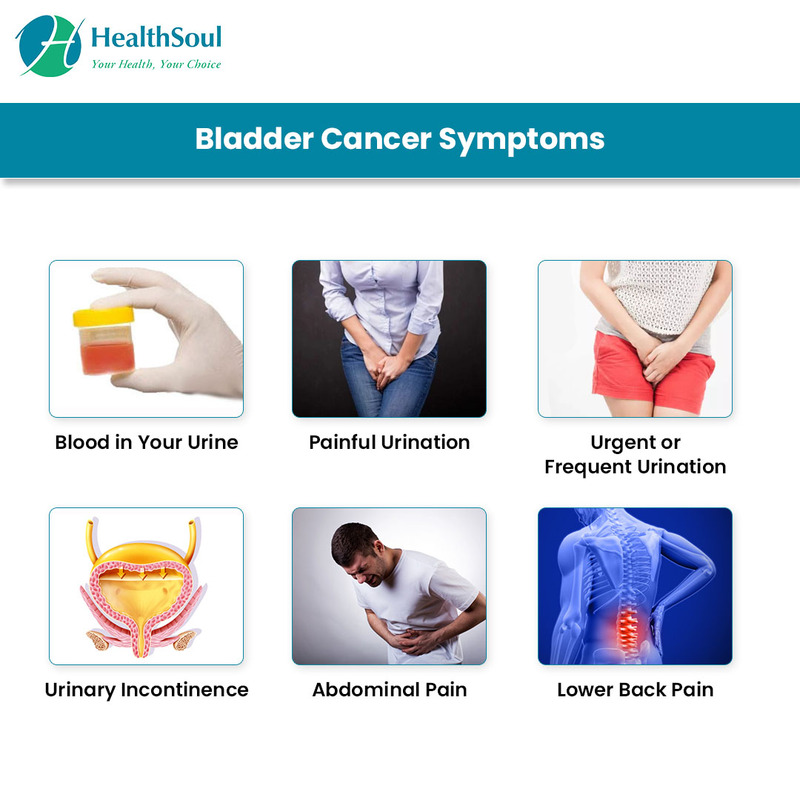 Like other types of cancer, the exact cause of bladder cancer remains unknown. All we know is that it's a disease that happens when abnormal cells multiply and grow quickly and spread to infect other areas of the body. Treatment for Stage 0 and Stage 1: Oftentimes, treatment in these stages may involve surgically removing the cancerous tumor from your bladder. Your doctor may also recommend chemotherapy or immunotherapy. Treatment for Stage 2 and Stage 3: In these stages, your doctor may recommend removing part of your bladder and chemotherapy treatments. In some cases, your doctor may remove your entire bladder in a procedure known as a radical cystectomy. Your doctor may also recommend radiation therapy or immunotherapy to shrink the tumor before performing any surgery or when surgery isn't a viable option. Sometimes, radiation therapy is also used to eliminate any remaining cancer cells after surgery. Treatment for Stage 4: In this stage, chemotherapy is often recommended to extend your life and help relieve any unpleasant symptoms. Your doctor may also perform a radical cystectomy and remove surrounding lymph nodes. Radiation therapy and immunotherapy are also commonly used to eliminate remaining cancer cells and relieve symptoms. Additionally, doctors sometimes recommend clinical trial drugs for stage 4 patients. The prognosis for bladder cancer depends on many factors, including the stage of your cancer, symptoms, and overall health. One of the best things you can do is consult with your doctor whenever you have questions or worries about your condition or treatment plan.